STAR WARS: THE FORCE AWAKENS ~ Activity Pack! 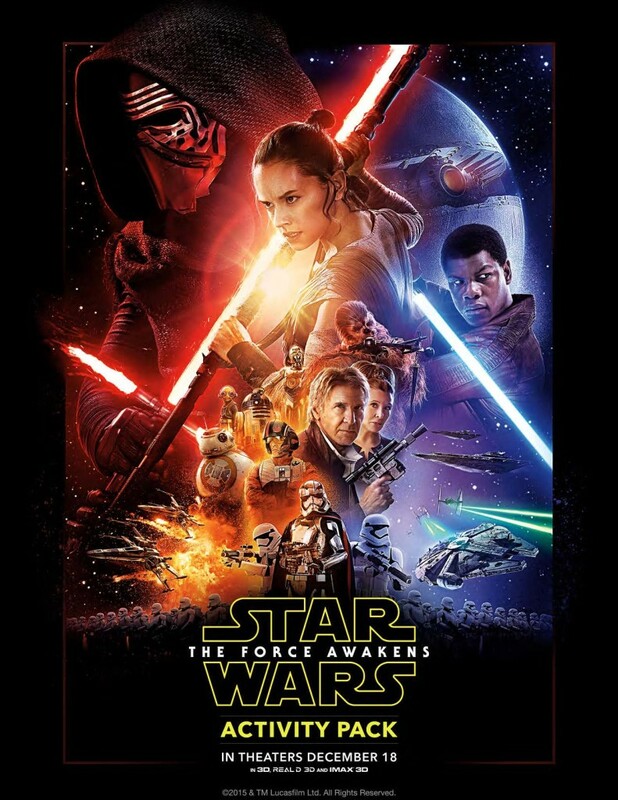 STAR WARS: THE FORCE AWAKENS will finally open in theaters in less than 2 weeks! I have a great family fun activity packet including, coloring sheets, mazes, a memory game and more! Get excited and keep your kids busy with these fun activities! Visit the official STAR WARS: THE FORCE AWAKENS website here!